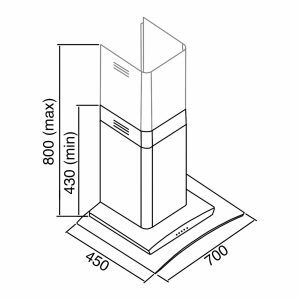 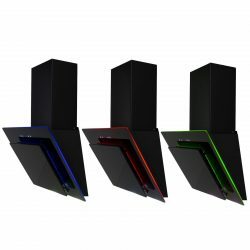 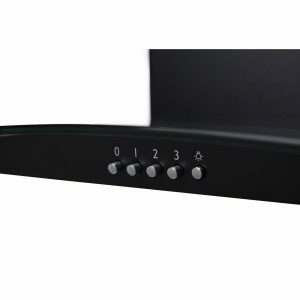 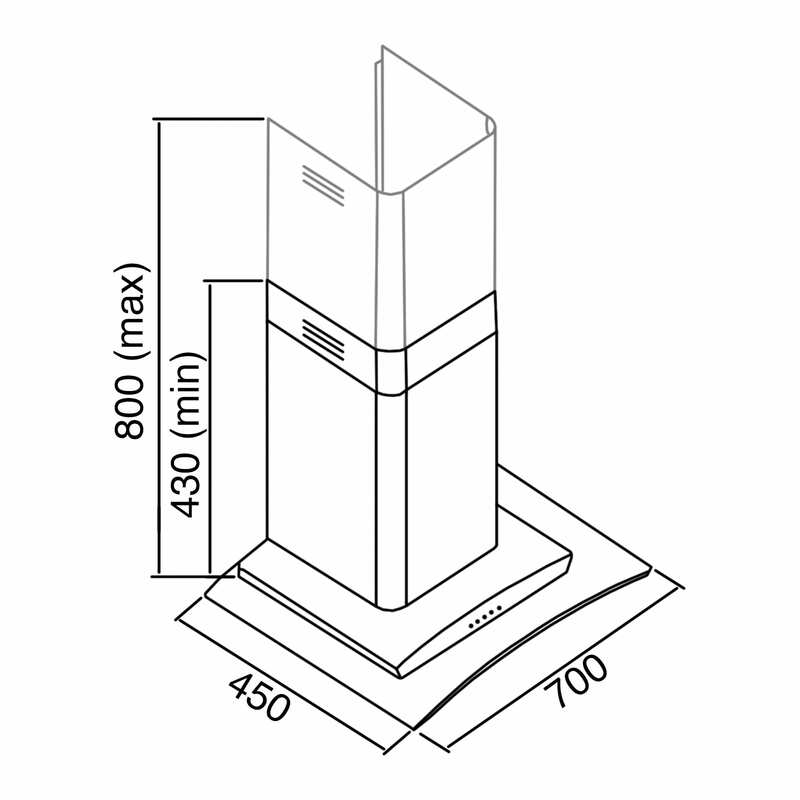 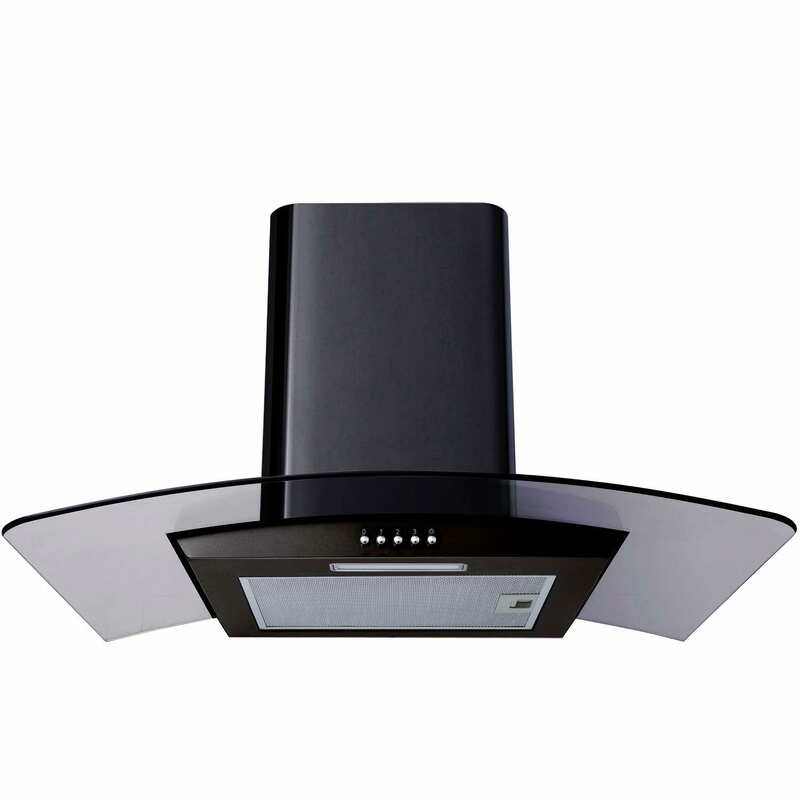 The SIA CGH70BL is a 70cm, curved glass cooker hood that is both stylish and functional. 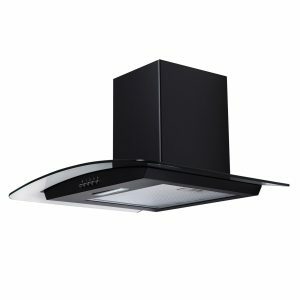 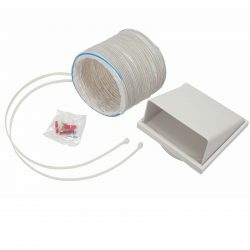 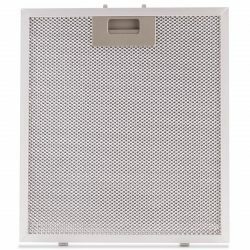 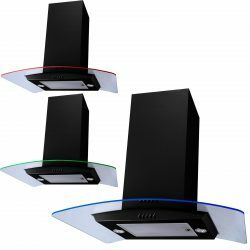 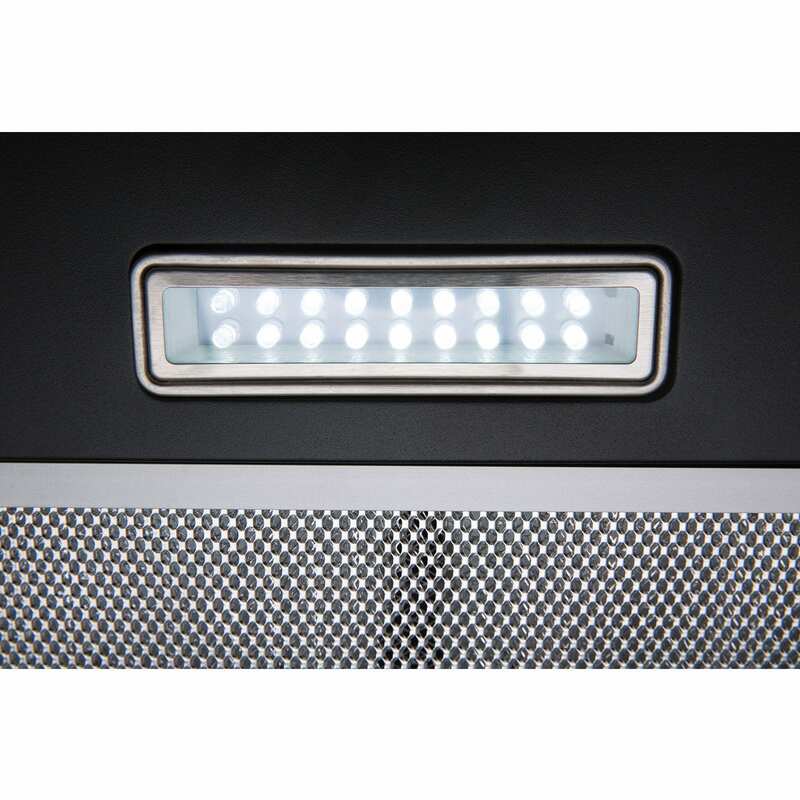 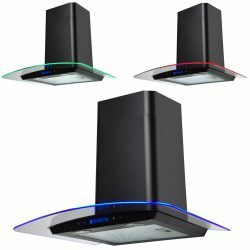 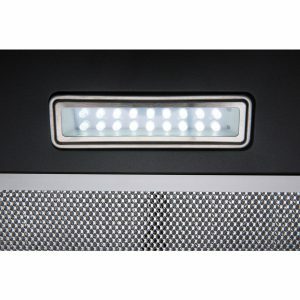 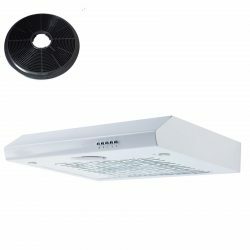 With 3 speed settings, a removable grease filter and a LED downlight this simplistic hood is perfect for any kitchen. 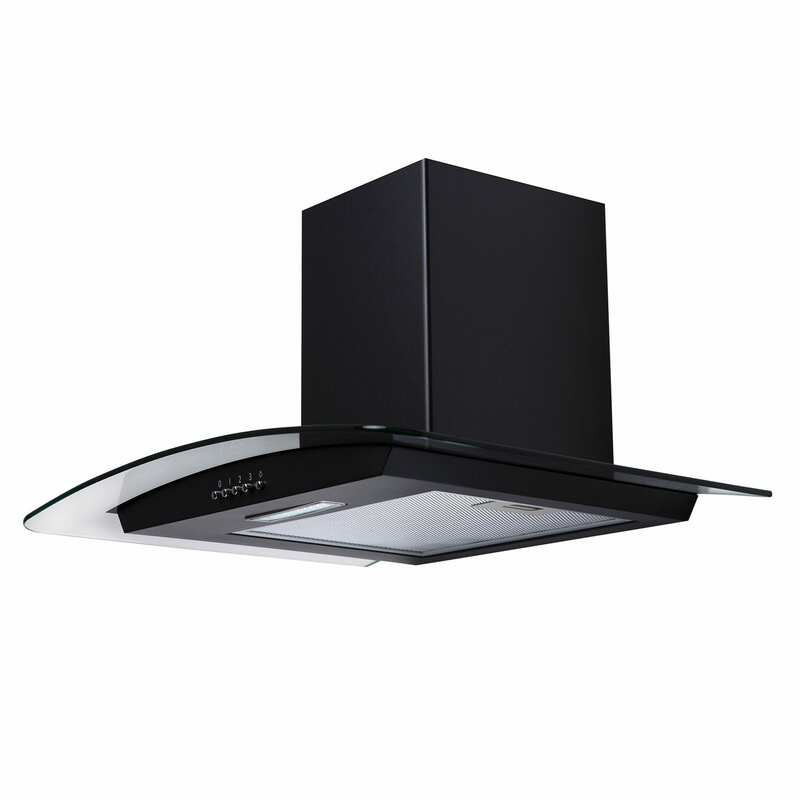 Here at SIA we pride ourselves on providing high quality appliances whilst being low on costs and the CGH70BL fits this perfectly.